FACT CHECK: Did a 'Direct Energy Weapon' Strike Michigan? A series of images purportedly showing a strike on a Michigan garage actually show a combination of a meteor, a fire, and a cold-weather phenomenon. 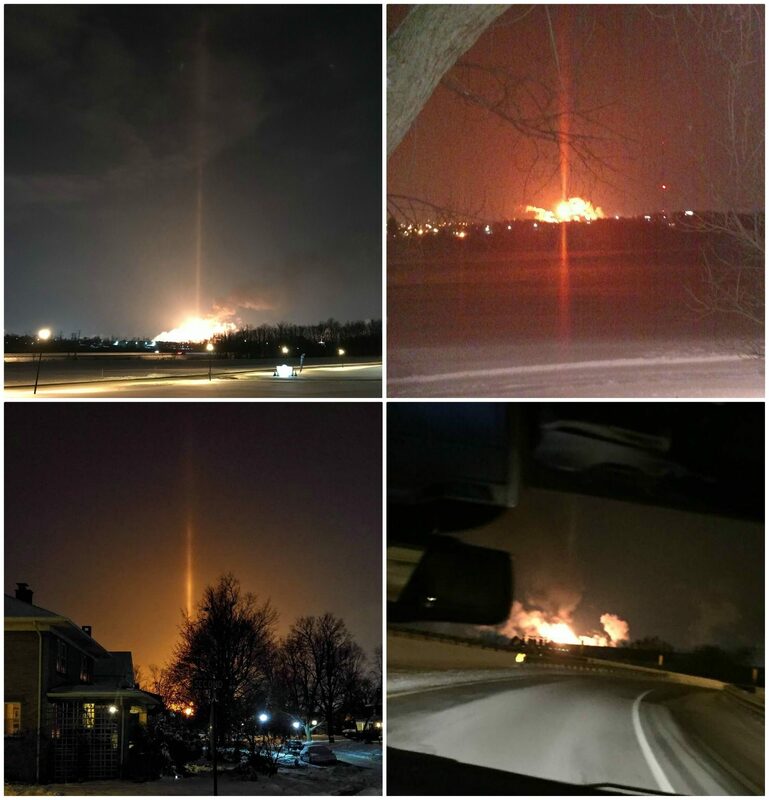 A series of images show a "direct energy weapon" striking a city in Michigan. The Rod of God. A Directed Energy Weapon. Main stream presstituts will have you believe this was a meteor, a meteor that fell at a perfect 90* angle. SMH.. This just happened a few hours ago in Taylor, Michigan. 01/16/18. This energy blast was seen and heard in 4 US states and Canada. The United States Geological Survey reports a 2.0 magnitude earthquake at 8:09 p.m. January 16, 2018 – exactly the same time a meteor flashed through the sky in Michigan. The earthquake was a very weak earthquake having what is called a “local magnitude” (Ml) of 2.0. This USGS map shows a “meteorite” notation for the quake. 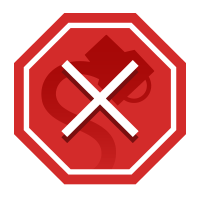 A 2.0 magnitude earthquake would not be felt by humans. This is confusing because all the Meteor videos I can find for this day on YouTube show something else entirely than these photographs. The videos show like a regular ole meteor going thru the air. But these pictures show a percise ray of energy beamed down lighting the ground on fire. Could this be the same tech causing the wildfires all over the USA aka California etc? I don’t know. That is why I am sharing this for discussion. It’s also true that the videos of the meteor passing over Michigan do not resemble the photographs that appeared to show a ray of light. But that’s because those photographs don’t actually show the meteor. A fire that destroyed a pickup truck inside a garage in the metro Detroit community of Taylor was not started by a piece of falling meteor fragment. They look like lights from an alien spaceship, but they are actually light pillars, a spectacular sight most commonly seen during the colder winter months. The phenomenon’s name describes narrow rods that appear to extend from the sky to the ground. 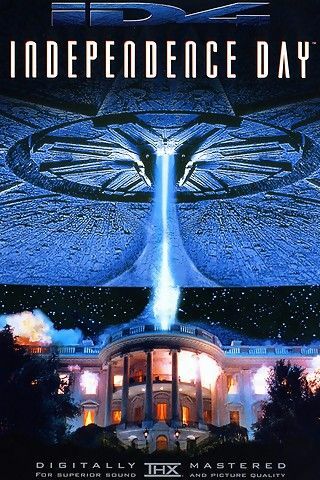 Although the images do show something that resembles alien weapons used in movies such as Independence Day, these particular photographs do not document the deployment of such a device. Rather, the light pillars just happened to appear around the same time that a meteor was spotted streaking across the sky in Michigan, creating the perfect conditions for conspiracy theorists to spread rumors about otherworldly weaponry. Click on Detroit. 16 January 2018. Detroit Free Press. 17 January 2018. Detroit News. 16 January 2018.